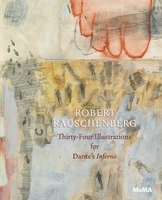 Hardcover, 9.75 x 11.5 in. 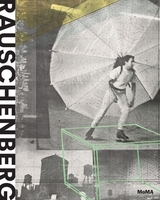 / 88 pgs / 45 color / 8 bw. Edited by Alessandra Bellavita, Jose Castañal, Oona Doyle, Joachim Pflieger. 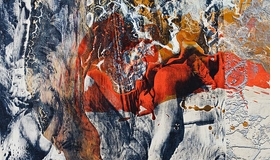 Text by Mark Ormond, Hervé Vanel. 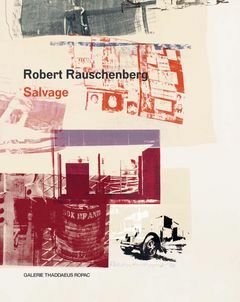 Evolving from the artist’s costume designs for Trisha Brown’s Set and Reset, the Salvage series, made between 1983 and 1985, was Robert Rauschenberg’s (1925–2008) final series on canvas, and counts among his finest achievements. 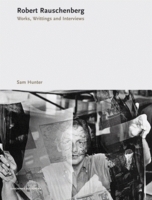 Consisting of canvases painted and silkscreened with photographs collected in magazines or taken by himself, Salvage recalls the topics and compositions of his iconic Silkscreen Paintings from the early 1960s. 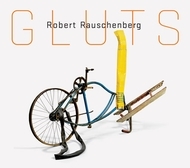 Although they use commercial printing processes and focus on mass-media imagery, they remain painterly and multipart in organization; the motifs of bicycles, cars, farm animals and architecture reflect Rauschenberg’s renewed bond to photography in the early 1980s. 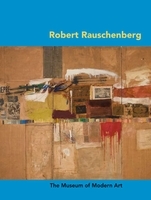 With essays by art historian Hervé Vanel and curator Mark Ormond, the catalog stresses the interdisciplinarity of Rauschenberg’s practice while presenting a full account of this important series. FORMAT: Hbk, 9.75 x 11.5 in. / 88 pgs / 45 color / 8 b&w.